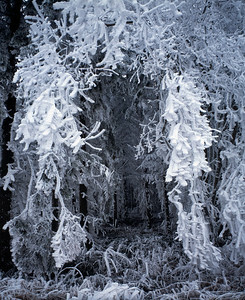 Frost is growing on these trees on a cold winter day. 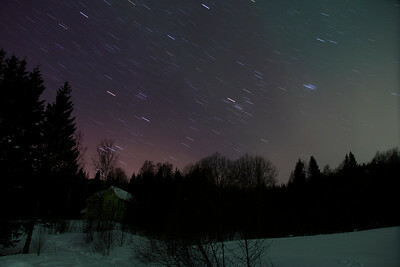 A similar image is available for licensing on www.plainpicture.com. Grasses on a meadow covered in white: frost is growing on the snow. 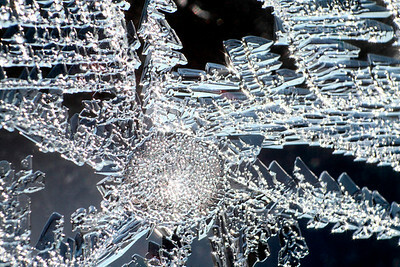 Frost has formed a star on the window. 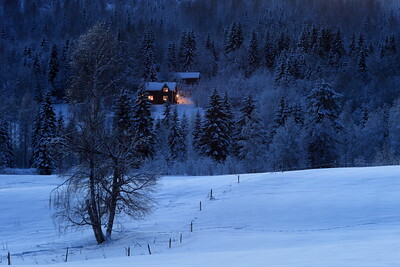 Lights are illuminating the windows of a remote house surrounded by forest at dusk in winter. This image is available for licensing from www.plainpicture.com. 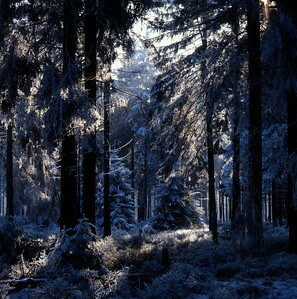 Hoarfrost is glittering on the fir trees surrounding this forest glade in the Ardennes, Belgium, Europe. 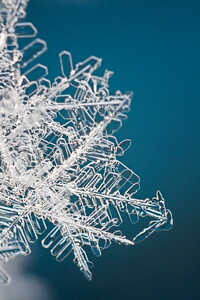 Close up of a single snowflake. 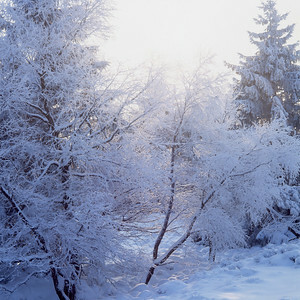 An opening between the dense growing trees is like a door into a magic winter forest. 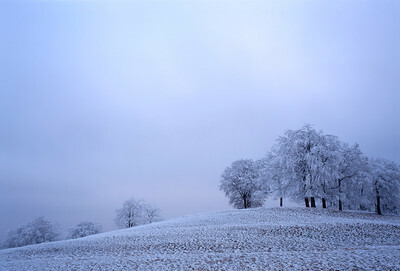 Frost covers a beech copse (Fagus sylvatica) on a hill. 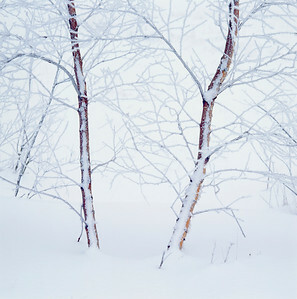 Two small birch trees are covered in snow and frost. 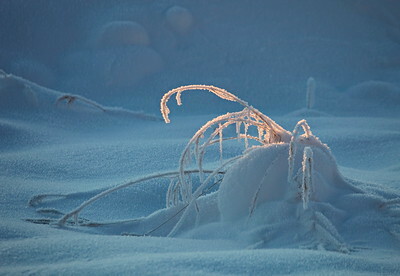 The low winter sun illuminates frost covered trees. 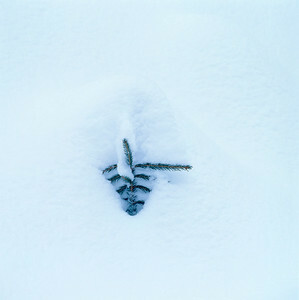 This small fir sapling is nearly completely covered with snow. 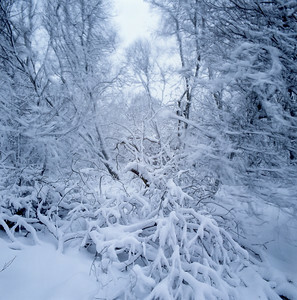 A snowstorm shakes the trees in this forest. 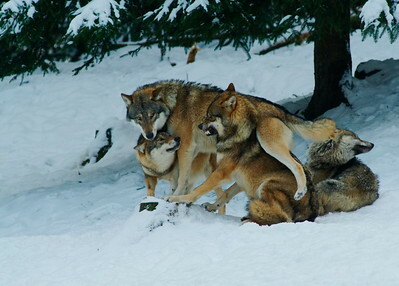 Wolf pack (Canis lupus) jostling playfully in the snow. 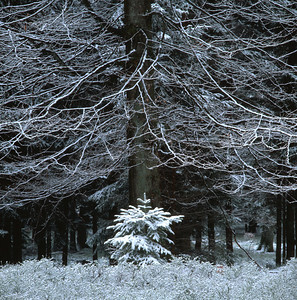 Small spruce (Picea abies) and large beech tree (Fagus sylvatica) in winter. 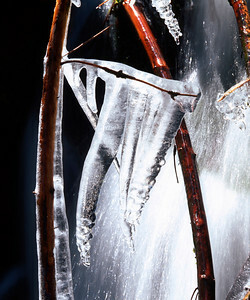 Bramble leaves hanging over a cascade are covered with ice. The flowing water of this cascade is breaking the ice structures that had grown over this mountain stream in spring. 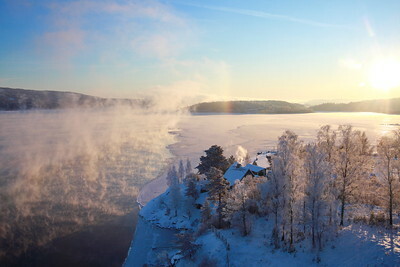 Clouds of steam rise over a freezing river on a very cold winter day in Sweden. 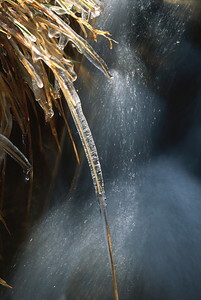 Grasses are covered with ice on the banks of this fast flowing creek in autumn. 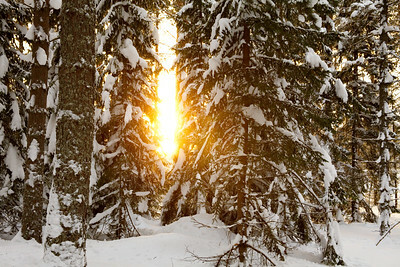 The sun shines through snow covered trees. 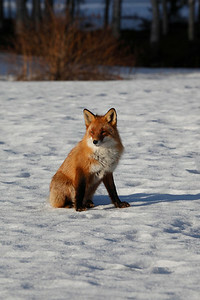 Thin snow covers a stubble field. Clouds are forming a pattern on the blues sky. 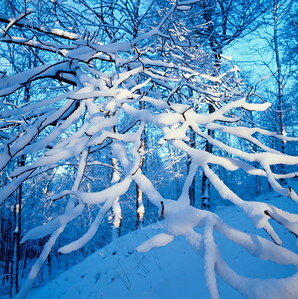 A frost covered tree is looming into a blue winter sky. 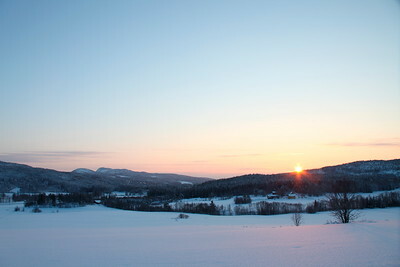 The low winter sun is illuminating the snowy landscape at the Swedish High Coast near Ullanger at noon. 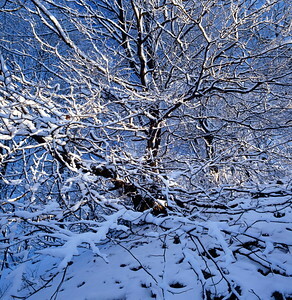 Snow covered beech trees on a sunny winter day. 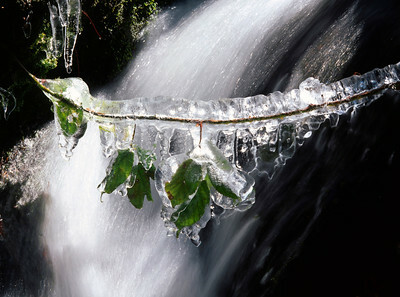 Water flows over ice-covered rocks in a brook in winter. 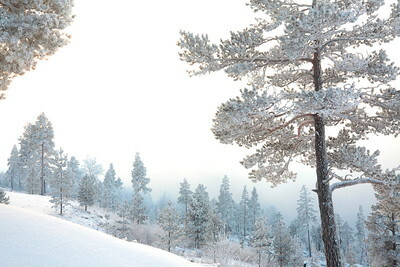 View into the Lam valley in the Bavarian Forest region in Germany on a winter day. Car tracks in newly fallen snow on a foggy winter day.